Tow Bar for Fiat Fiorino Van & MPV 2008 on models. Tow Bar for Fiat Panda 3 2012 on model. Tow Bar for Fiat Scudo II 2007 on model. 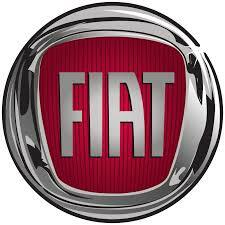 We keep a full range of FIAT TOW BARS and accessories. We have listed just some of the best sellers in this category.